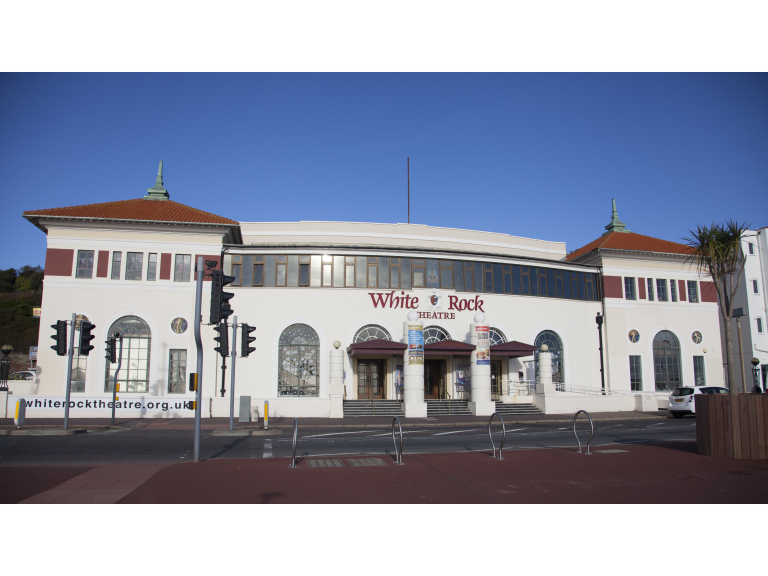 All the latest events at the White Rock! When they say that there’s something for everyone at the White Rock Theatre Hastings they really aren’t wrong. There is a tremendous variety of live music, theatre, ballet, nostalgia, comedy and of course, panto! Those of us with memories of music back to the 60s, 70s and 80s can’t fail to be entertained by such a variety as the Take That experience, the sensational 60s experience (all the greatest hits from the decade), Showaddywaddy (rockin’ & rollin’ back to the 70s), Think Floyd, the Carpenters’ story, Georgie Fame, Tony Christie, ELO Again, the Lindisfarne story, Jackson-live in concert, the Elvis years, Slade (with two of the original glam rock band members), Bay City Rollers (with Les McKeown still going strong ladies) and Waterloo (a superb new Abba tribute act). As the nights begin to draw in, we all need cheering up now and again. The White Rock have excelled with some very funny guys booked to entertain you this autumn. Tim Vine is almost sold out, Lee Nelson visits at the end of October and then the ever green Jim Davidson is in town before Stewart Francis visits Hastings in early December. Or if Ballet or Opera is your preference – how about Verdi’s La Traviata, the national Gilbert & Sullivan opera company, the Nutcracker or Carmen? Add to this, an afternoon tea & tour of theatre during Hastings week on 13 October or a Christmas Tea Dance on 14 December and you can see that the theatre caters for all tastes. Or how about a Murder Mystery dining experience? For all the family, don’t miss the Family Fun Day or Sing-along-a-Frozen in October. And of course, the year will conclude with the annual family Panto with EastEnders’ star Jessie Wallace as Cinderella – ‘You’re not my fairy godmother! – Oh, yes I am!’ – should be brilliant!